A loan of $275 helped to buy fertilizers and other farm supplies to maintain her farm land. Mary is 61 years old, married and has five children. Mary is in the agricultural business, farming rice in the Philippines. 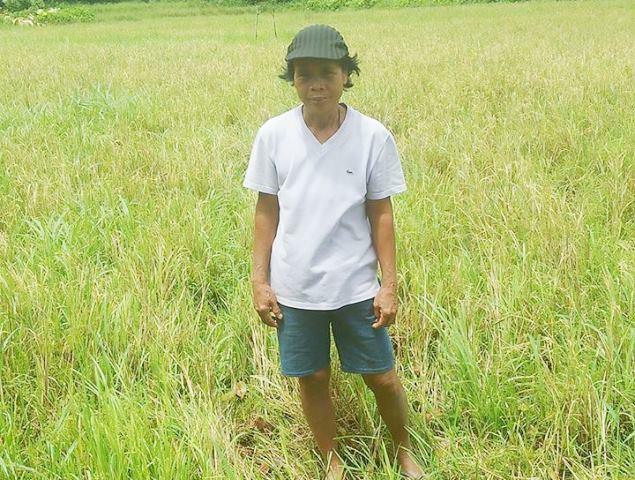 Mary requested a PHP 13,000 loan through NWTF to buy fertilizers and other farm supplies to maintain her farm land. Mary has been in this business for three years now, and has borrowed five times in the past from NWTF to sustain it. She successfully repaid her previous loan and now she has requested another loan to further build her business. In the future, Mary would like to save money to expand her business.